с темными продольными полосами по краям. Books of some European countries. details of the structure of the copulative organs. 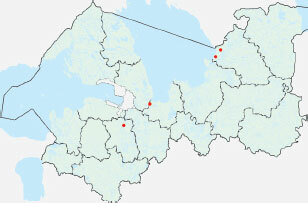 uted throughout the Leningrad region. protected areas where it will be found. Харитонов, 1932; data of S. Koponen.